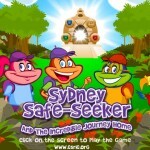 Sydney was one of the games I worked on from during my time at CSRIC. 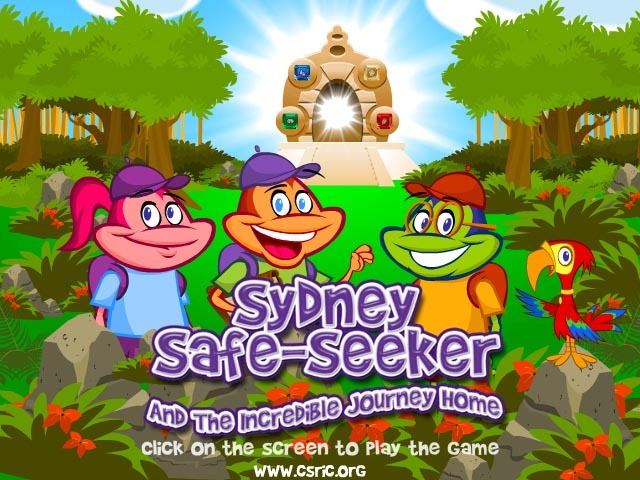 It’s an adventure game geared towards young children that teaches them how to avoid sexual predators. The game exposes the players to adult characters using common predator ploys in an attempt to lure the player away. Players would either correctly refuse the ploy and be rewarded, or be lured by the adult and have an item stolen from their back pack. Player’s would then have to correctly describe the adult who stole their item, and identify the adult from a police line up to get their item back. 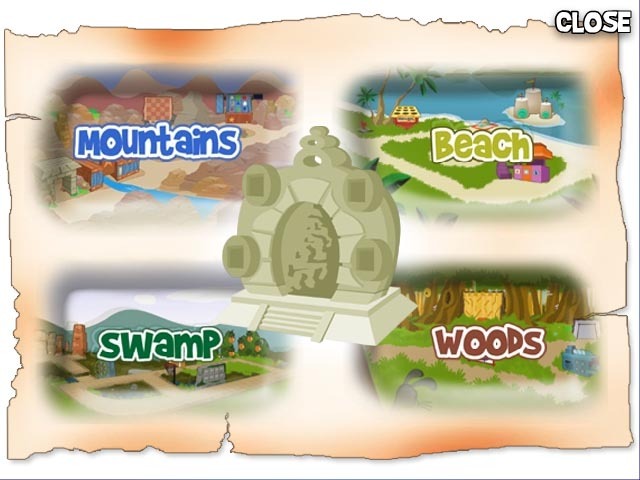 To complete the game, players would have to navigate four areas and complete puzzles to obtain items needed to obtain the warpstone in each area. To win the game the player must collect the four warpstones. An integral part of the game is the parent application which records all of the information of the child’s play through, which can then be displayed back to a parent in chart form. It would describe the ploys their child was susceptible to while providing resources for the parent on how they could communicate with their child about it in the form of work sheets and role plays. Developing an audio management system for the hundreds of dialogue files (ploys and their responses). Source control and code integration. In hindsight, Sydney was an excellent project to tackle to learn AS3. I really befitted from working with such a talented group of artists and programmers.